And you won’t have to dive off Florida’s coral reefs either to discover a treasure trove of topics at this year’s Family History Conference in Ft. Lauderdale. However, you may want to sign up before 31 March to save on the cost of registration. After that date, the NGS member price will increase from $205 to $240 for all four days and the non-NGS member price will increase from $240 to $275. Click here to get your Early Bird Discount. Diversity is the hallmark of this year’s conference, which will take place at the Greater Ft. Lauderdale/Broward County Convention Center, 4-7 May. The impressive array of lectures include titles such as “Women in the World of Piracy,” “Separate but Unequal: Slave Laws and their Records,” “Judaism in Dixie,” “Identifying Women: The Ultimate Brick Wall,“ “Cuban Genealogy: A Current Review,” and “Finding Freedmen Marriage Records.” In addition, the conference will provide a number of lectures on European ancestors, including French, Spanish, Scandinavian, Italian, Scots-Irish, and others. Floridians and those with ancestors from Florida will want to consider nine presentations that focus on Florida’s rich archival history, including “The French Heritage in Florida” and “Laws of the Indies: Spanish Florida Laws and the Records They Produced.” More than ten lectures address DNA and genetic genealogy. 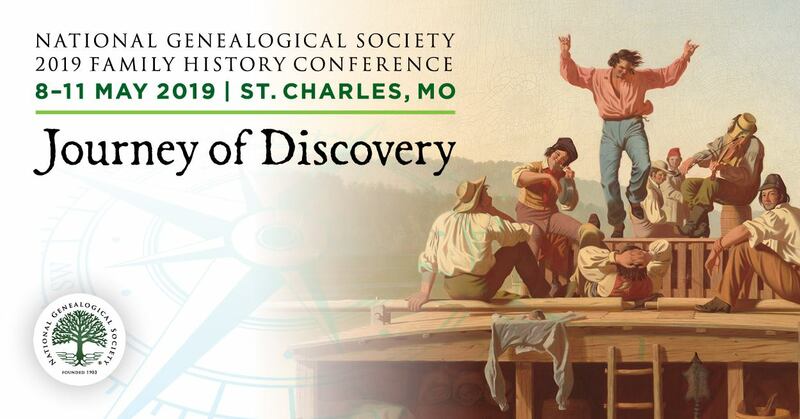 In all, the conference will feature 180 lectures from basic to advanced genealogical research, including four days of BCG Skillbuilding lectures. Network with fellow family historians in Florida, soaking in the sun and absorbing greater knowledge of genealogy. Register now at the discounted rate. Go to the 2016 NGS Family History Conference.